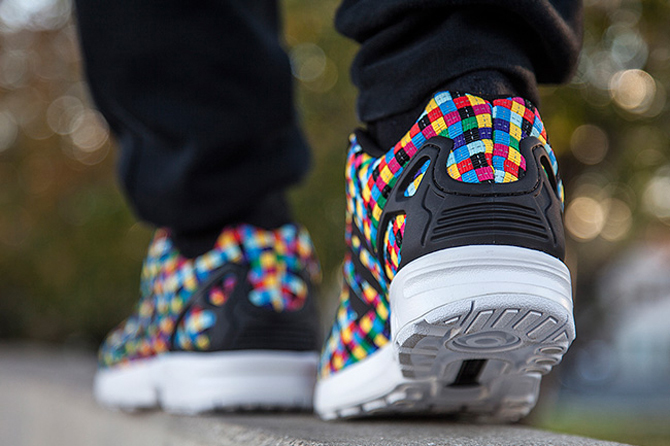 Remember These 'Rainbow' adidas ZX Flux Wovens? Apparently they're out in Australia now. 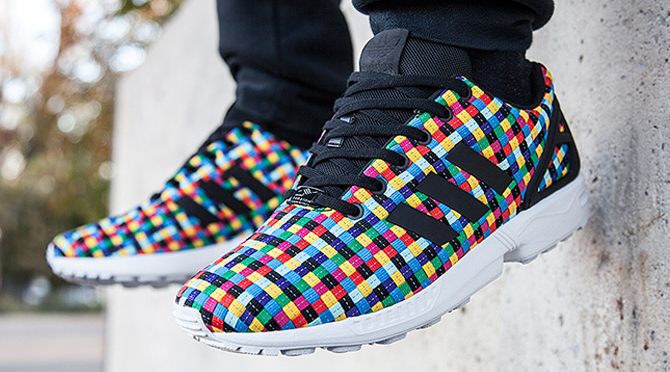 The adidas ZX Flux "Rainbow Woven" was one of those styles that showed up in Europe without ever touching down here in the states. The good news is that there is still an opportunity to pick up pairs, as these two colorways hit Foot Locker Australia in recent weeks. 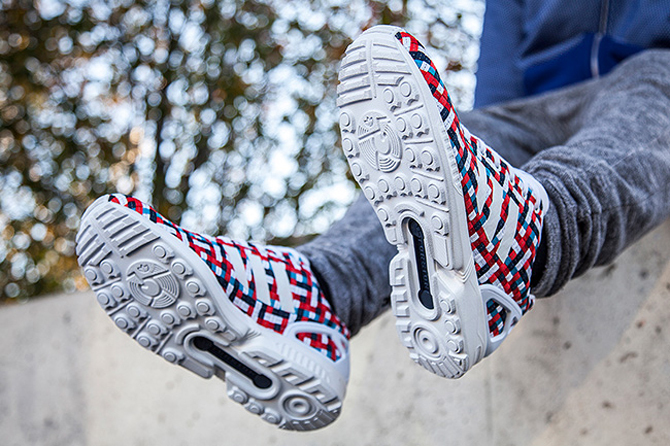 Not only do the shoes introduced a more colorful palette than has ever been used on the Woven ZX Flux, but they also have reflective threads mixed into their uppers. 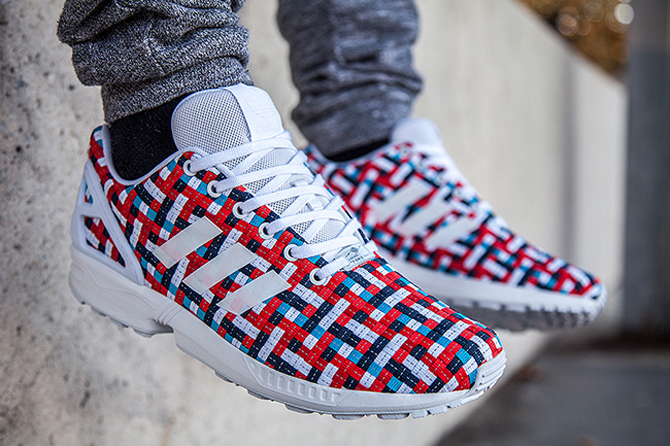 The less colorful of these adidas ZX Flux Woven pairs actually covertly released in the U.S. as well. 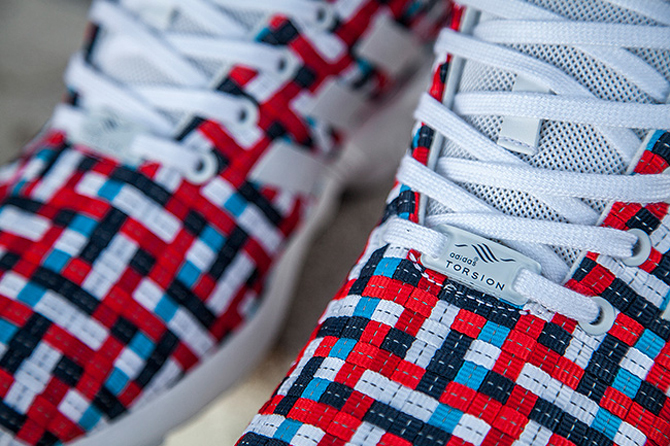 Champs Sports is one of the spots that has them in stock now.